Brown and Shaggy doesn't have to bear-like. Theses Looks are so awesome! Great Pics! Feathered collar - love that. Lovely Coats my dear...I need the first one...You have a great sense of style, nice choise. Aww, these are so great ;) Lovely! Stop by anytime again, that would be lovely. 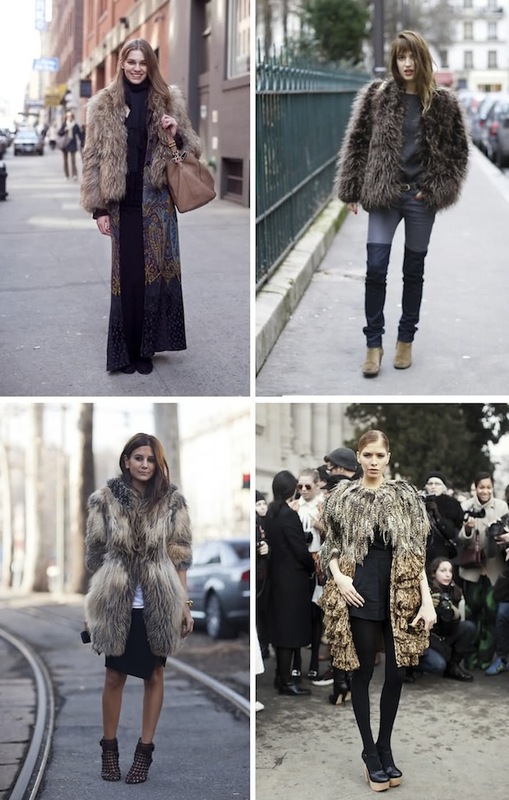 Don't know if I'll really like the shaggy outfits but I'm definitely into fur!